When you can't find the design you want, create your own instead! Can't find that certain hoodie you're looking for when it comes to your workout? 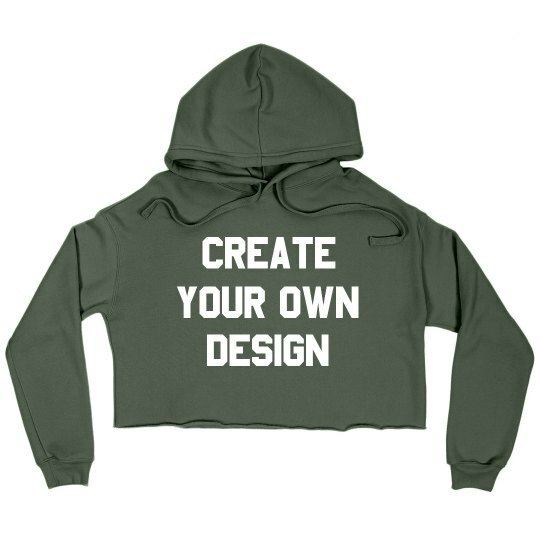 Create one in our design center by uploading your image, art, and text to come up with your own fitness hoodie.